Being able to deploy a more economical and user friendly vehicle during nationwide travel is not only convenient but possibly viewed as a necessity. A compact option brings versatility, allowing you to get errands done and experience your desired vacationing spot to its fullest. Few components are required to enable the tow and ensure safety during. First, you’ll need to determine which towing option you would like to apply. The vehicle being towed can be towed one of three ways; this task can be achieved by using a trailer, also known as four wheels up, which would obviously provide a platform where all the wheels are elevated, a second option is to implement a tow dolly which would only provide elevation for the front of the vehicle, and the final option would be not to elevate any of the wheels, known as four wheels down, and is the most popular of the 3 options. Important factors need to be taken into consideration since vehicle difference dictates which towing method is appropriate to accommodate you. If your preference is four wheels down you'll need to acquire a baseplate in order to properly take advantage of this method. Another factor to consider, especially with automatics, is the addition of a lube pump that acts to keep the transmission cool. To some, using a tow bar is the best way to tow a vehicle with all wheels down. 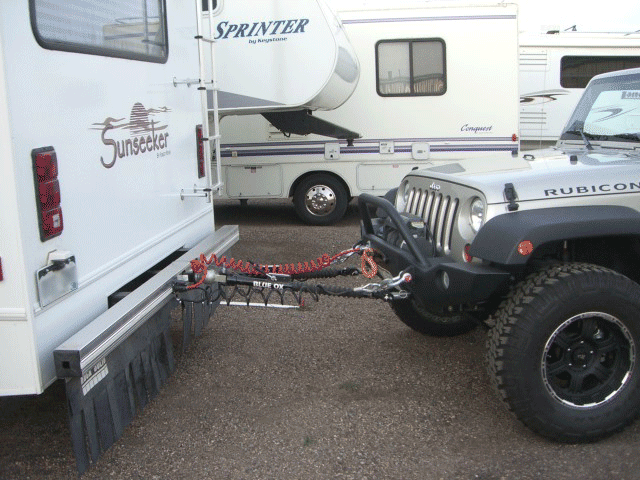 This method may be mentioned since tow bars are more convenient, low priced, easier to use, and are lightweight. If this happens to be desired method there are several required components. The first is a trailer hitch that attaches to the towing vehicle's rear. 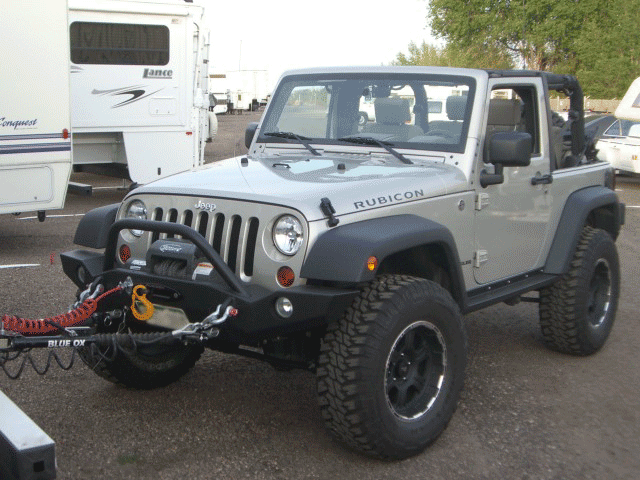 Tow bars are typically "A" shaped, tapering toward the hitch and through server basic steps can be attached. Some tow bars can be rigid or inflexible these are generally cheaper and can prove to be a bit more difficult to use. 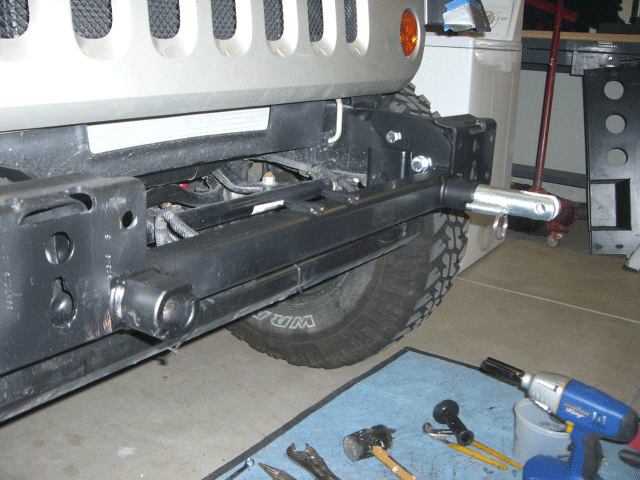 Self-aligning tow bars, although a tad more expensive, these provide more flexibility and are easier to apply. Once you've determined your set up, assess the load to be towed. Where, exactly, are the tow bars to be attached? The base plates of course! Base plates are mounted to the vehicle chassis to provide an area where a connection between the tow bars and vehicle can be established thus enabling one vehicle to safely tow another. This is fundamental unless you're transporting a vehicle such a short distant that it may allow for a system of chains, cheaply rigged to just get by. However, to tow properly, base plates are necessary. Below, we'll discuss base plates further by type and why you may prefer professional installation, but first, image links will be provided just before this section of the top three base plate manufacturers: Blue Ox, Roadmaster, and Demco. Varying equipment complicates base plate installation and for this simple fact it also makes it difficult to describe. Base plates are always securely bolted on, but a variety of custom designs exist to correspond with the array of vehicles available today. It's the same as an individual having a preference. For instance, one vehicle model may not appeal to some but could have others rushing to the dealer. Simply put, every vehicle chassis has uniqueness to it and needs to be compensated for somehow. Whether these variances are large or small, these distinctions make base plate customization a necessity. While some base plates are solid bolted bars attached to the vehicles' frame with receiving brackets at the ends, others are two separate individual mounted components. Receiving brackets are designed to accept the bar’s ends and can either be covered for cosmetic reasons or simply standard. Concealed baseplates make it less obvious that occasionally the vehicle is towed for recreation. Standard base plates are clearly noticeable but cost less. The latest base plates usually are a combination of both allowing the visible components to be removed temporarily while not in use. It’s best to have professional handle towing base plate installation. Many manufacturers insist that an expert carries out the installation since the process is complex and requires perfect execution. Few modifications to the front of the vehicles' frame may need to be made after the removal of several parts. You may believe vehicles are built with the exact precision; however, slight variances could be present even amongst vehicles of the same make, year, and model. These may include varying cosmetics, changes in frame width, or any other tiny modification. Experts have the knowledge if they happen to be presented with difficult scenario; they have the equipment to ensure all is bolted accurately and tightly as well as properly modified to accommodate the addition. More challenges can arise if the vehicle lacks stock parts or if it has endured any amount of accidents. As you can see now, it is definitely best to leave the job in the hands of a competent trained professional. Copyright © 2010 Base Plates. All rights reserved.